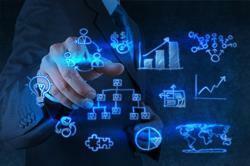 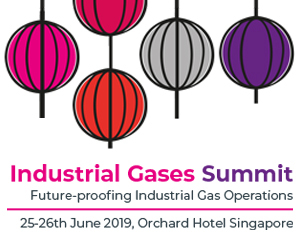 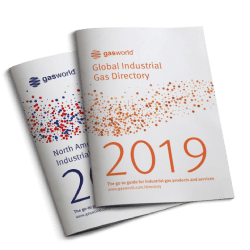 In today’s fast paced world, businesses are using gasworld to stay one step ahead. 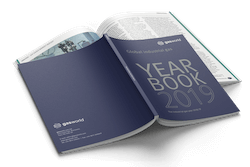 A corporate subscription will help your organisation make better informed decisions by understanding what is happening today, and how this might impact tomorrow. 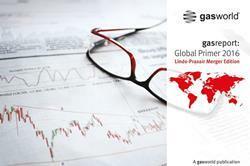 Why a gasworld corporate subscription? 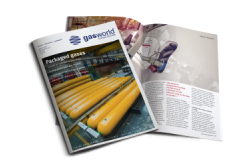 Purchase under one single contract to access gasworld news and the magazine both digitally and in print. 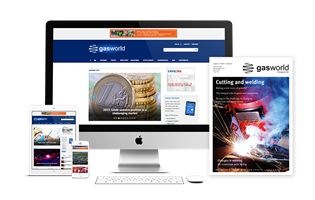 A cost-effective and flexible way for your business to access gasworld content. 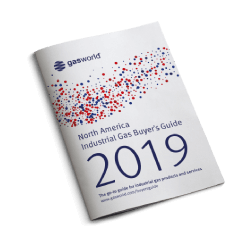 Keep up-to-date with the latest mergers and acquisitions, understand market developments, and identify opportunities as they happen. 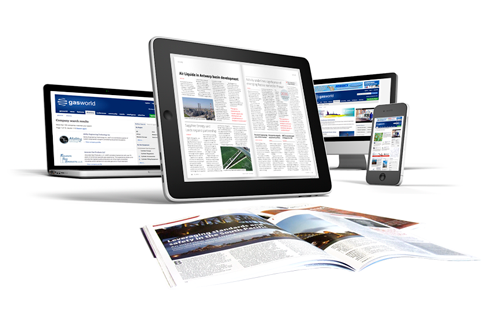 The option to sign up to newsletters or RSS feeds relevant to your organisation. 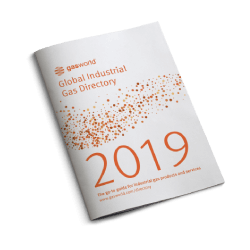 Keep your workforce up-to-date with market information, business insights and data analysis, helping your organisation stay ahead of the competition.